Limerick Museum opened in it’s new home in the Franciscan Friary on Henry Street in May of 2017. 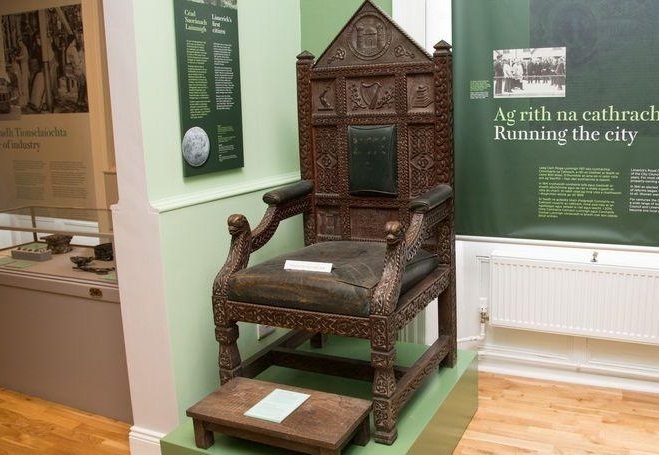 The Limerick Museum is opened weekdays from 10am-1pm and 2pm-5pm. It has free admission and is accessible by all. 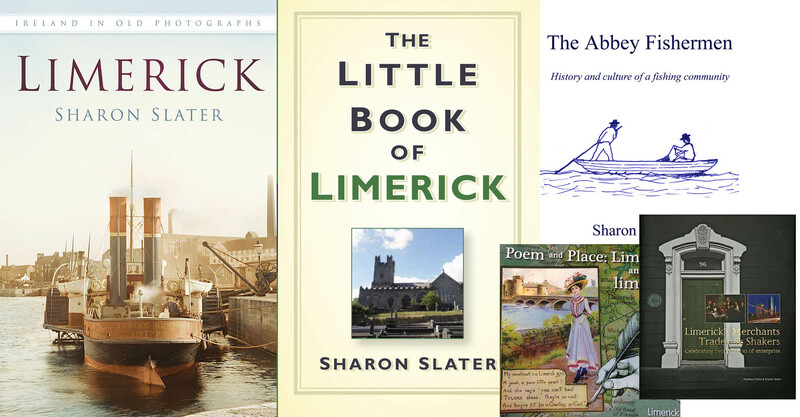 The following video by Pat Howard shows an over view of the Limerick Museum.